Termites are blind, sterile organisms that can fit into gaps as small as 1/32 of an inch; that's as small as a sheet of paper or your fingernail! When it comes to protecting your home from these cellulose eating machines, you have two options: baits or liquids. Liquids were the method companies used prior to 2000. Some companies were using the newer, non-repellant products and some still using the older, repellant products. Repellants gave liquid termite treatments a bad wrap since study after study showed the termite colony could sense where the liquid repellant was and where there was a lapse in the barrier. This led to excessive gallons of liquid used due to the termites being able to detect the repellant termiticides. In 1996, companies started to switch to new, non-repellant termiticides. The new, non-repellant product (Premise) was actually killing and eliminating termite colonies. No more just repelling the termites to the neighbors yard. 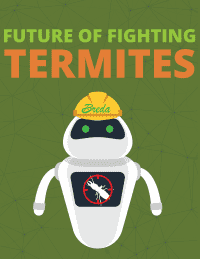 Premise was the very first non-repellant termiticide on the market and it was a huge success. Fast forward to 2000 and here comes Termidor (liquid non-repellant) and here comes bait stations (Sentricon). Termidor quickly became the most widely used product nationally. We knew the non-repellant technology worked; we knew the termites could not detect the non-repellant like they could the repellant termiticides. But, using the liquid meant you needed skilled technicians that understood construction and could perform tough, physical work. That's what drove so many away from the liquid once bait stations became available in 2000. The termite industry changed more from 1998-2004 than at any other time in our history. 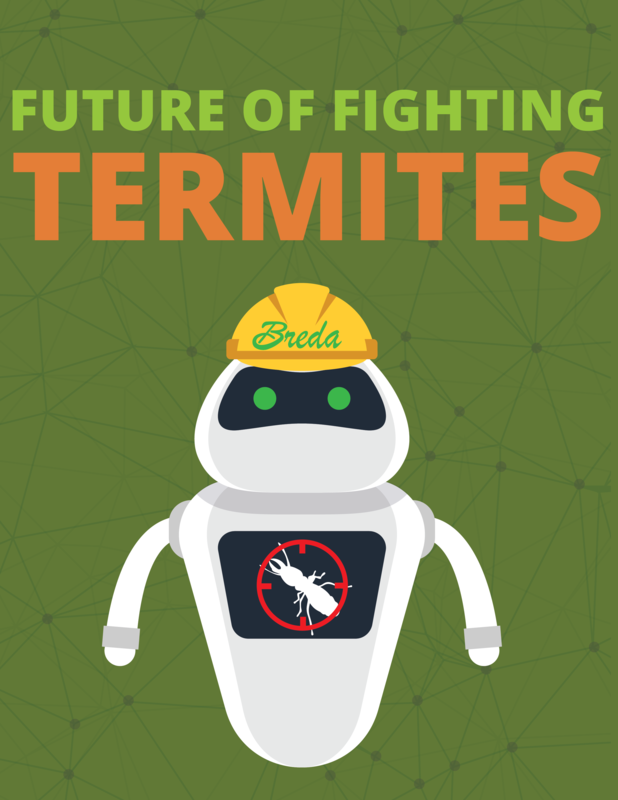 Lots of new, exciting ways to protect homes from termites. But, which was the better method? That's the question so many of us had with so little research and data to prove either case. Paul Bello is a well respected consultant in our industry. Paul did a class one day in 2013 where he had 102 participants in the class; 73 certified operators and 29 registered technicians. The average years of experience in the room was 19.5 years. 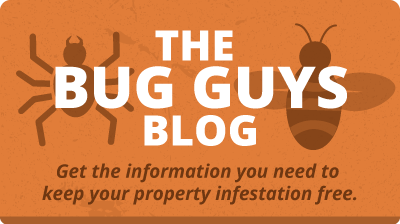 One question asked by Paul was “Knowing what you know about termites, would you protect your home from termites using liquid, bait or combination of both?" Only one person in the room said baits and baits alone; that tells the story. 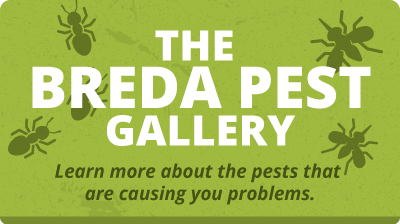 Breda does not recommend bait stations alone to protect homes from termites.